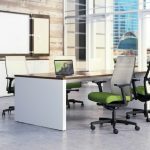 The HON Company has unveiled the next generation of its Ignition seating collection. 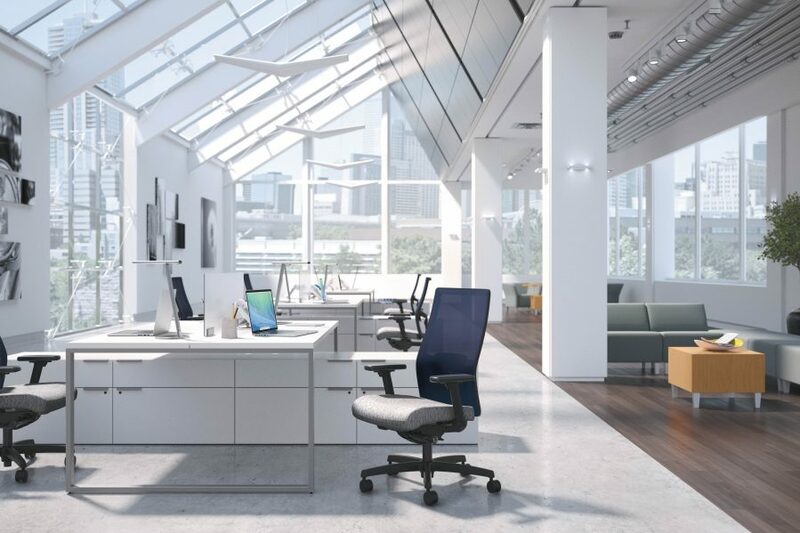 Inspired by the idea that a more personal fit can energize a workforce, Ignition 2.0 introduces ergonomic and aesthetic enhancements designed to boost productivity and collaboration in today’s evolving office. HON recognizes that the bodies and minds of today’s workers are constantly in motion. Created in partnership with the notable Deisig Design team, Ignition 2.0 elevates the line’s popular style and functionality to lay a foundation for higher performance. 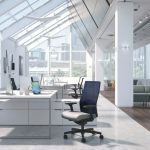 The addition of multi-directional ilira-stretch mesh on a refined frame provides a more responsive sit, while the new moulded seat foam comfortably envelops and supports the user. 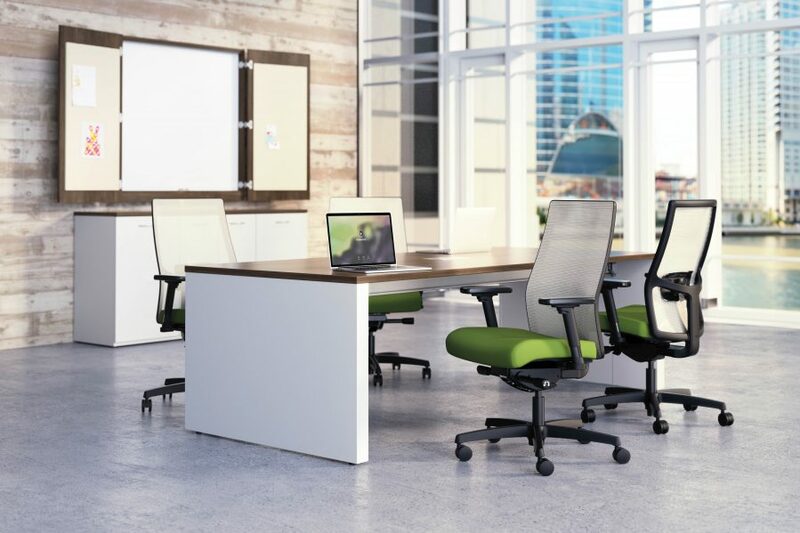 Additional product details introduced with the Ignition 2.0 expansion include four controls and an optional easy-to-install adjustable lumbar support for increased personalization and a better fit. For more customization options, the improved frame design is now available in both Black and Titanium to complement the five colour selections for ilira-stretch mesh. 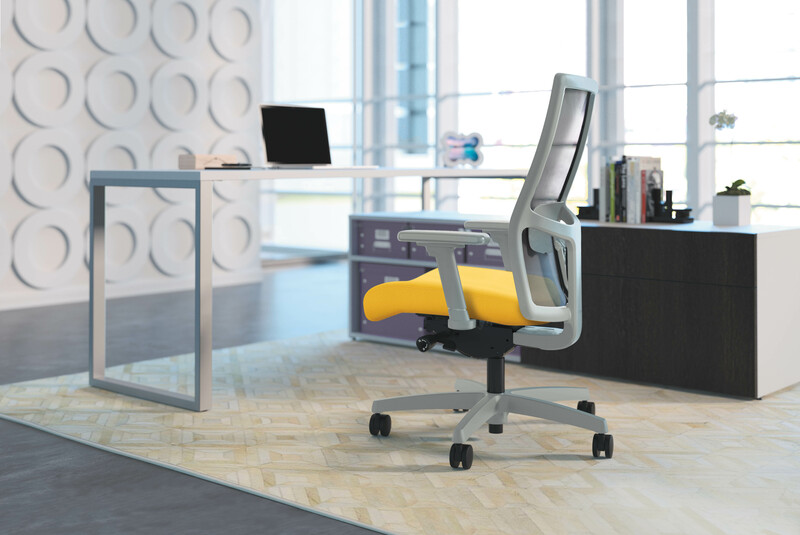 A knocked down (KD) version of the task chair with patent-pending Quick Connect arms offers slimmer packaging and allows Ignition 2.0 to reach a lower price point than before. To learn more about Ignition, visit hon.com/ignition.